Home Style Restaurant & Catering. Eatery in Covington, Lousiana, Cajun Cuisine!! 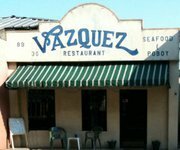 Vazquez Seafood and Po-Boy Resaturant has been a family owned restaurant for more than 30 years. We are just 40 minuties from New Orleans, in Covington, Lousiana. Vazquez Seafood & Po-Boy offers a unique dining experience where Family is a way of life. We welcome the downtown community with a warm and inviting atmosphere while the menu emphasizes seasonal, local, ingredients making us the perfect gathering spot to visit over breakfast, lunch, dinner or a cup of coffee. Our resaturant features a wide variety of Seafood, Cajun and Delicious Po-boys for students and their families as well as locals. Come celebrate you next birthday with us. We also can do catering for your event. Seafood, Po-boy Sandwiches, and much more delicacies. 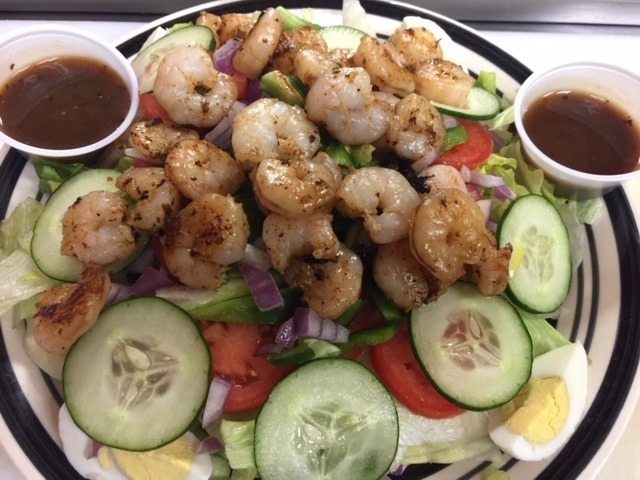 We appreciate your interest in Vazquez Seafood & Po-Boy Restaurant. Try our Menu Express Service 985-875-7500. Your email request has been sent. Thank you!